During the past few years, the ABSOLUT PARK on the Shuttleberg Flachauwinkl-Kleinarl has become established as a true European freestyle Mecca. The entire park area stretches over a length of over 1.5 km, which is divided into 5 sections and is equipped with an extremely wide and varied range of obstacles. No matter which level, from beginner to pro: The Absolut Park offers everything that the freestyle heart could desire. Discover NZ's most popular ski area. The freestyle snowpark on the glacier in Saas-Fee is great for summer and autumn skiing and snowboarding. You will find two kicker lines and numerous creative rails. The two halfpipes are huge and many big names come here to practice. The park's chillout-zone is legendary - enjoy the sun in one of the sofas or beach chairs. Stubai Zoo... is the name of the snowpark, located in the middle of Austria's biggest glacier resort, Stubai Glacier. Its unique location on 3100 meters guarantees snow from October to June and sunshine all day long. The Snowpark on the Kitzsteinhorn truly leaves nothing to be desired. Thanks to the guaranteed snow on the glacier and the altitude of 3.000m, fantastic freestyle fun can be enjoyed for 8 months of the year – from October until May. Next to Easy Park & Central Park one cannot miss the 160 m long pipe with its 6,60 m high walls. Parks & Pipe are open until the beginning of May. 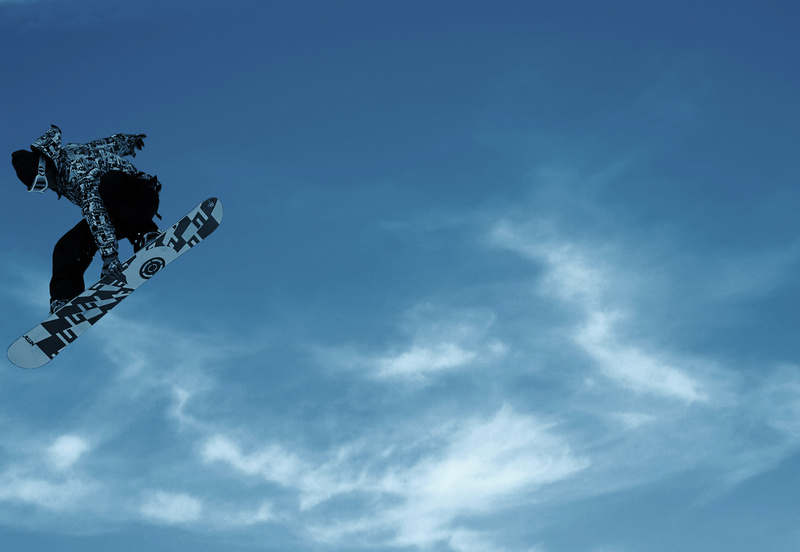 The award-winning Snowpark Schöneben has already established itself as a true insiders’ tip. Tons of natural snow, combined with endless sunny hours and a versatile and perfectly shaped setup add up to an ideal playground for shredders of all riding levels. Freestyle de luxe: Five brand-new obstacles will outsparkle each other this season in the quattro Snow Park Obergurgl which is located next to the Bruggenboden chairlift at a height of 2,120 meters. Folgefonna Snowparks is a great place to go skiing or snowboarding in the summer in Norway. Since the engagement of the international park label QParks, the Superpark Planai has become one of the best Snowparks in Austria. Together with the neighbouring Superpark Dachstein, that opens when the Superpark Planai is closed, the region offers first-rate freestyle during 10 months a year. Park designer Andreas Röck and his crew have arranged a highly remarkable setup, which impresses with a very large variety of rails and boxes. Also kicker-freaks will be stunned by the amazing snowpark. Located on the Piz Sorega plateau in the hearth of the Dolomites, the Snowpark Alta Badia has established itself as one of the best snowparks of the Dolomiti Super Freestyle network. This year anew, its setup will earn your respect. The Snowpark in three words: solid, complete, exciting! 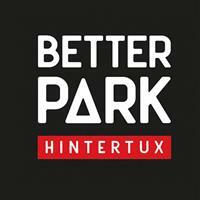 The glacier snowpark in Hintertux offers one of the best parks in Europe the fall. It has become a popular TRAINING GROUND for many pro skiers and snowboarders. With a t-bar lift next to park access is easy. The park also has a superpipe. Welcome to the AREA 47 Snowpark Sölden One of the most popular snowparks in Austria! The Snowpark Kitzbühel was able to live up to the expectations straight from its launch in the season 2008/09 and has been gaining popularity ever since. The unique and continually varying park setup – from classic kicker lines and professional jibs to challenging rails – con the shred-community from near and far! This extraordinary combination makes Kitzbühel a mighty freestyle stronghold in the heart of Austria.